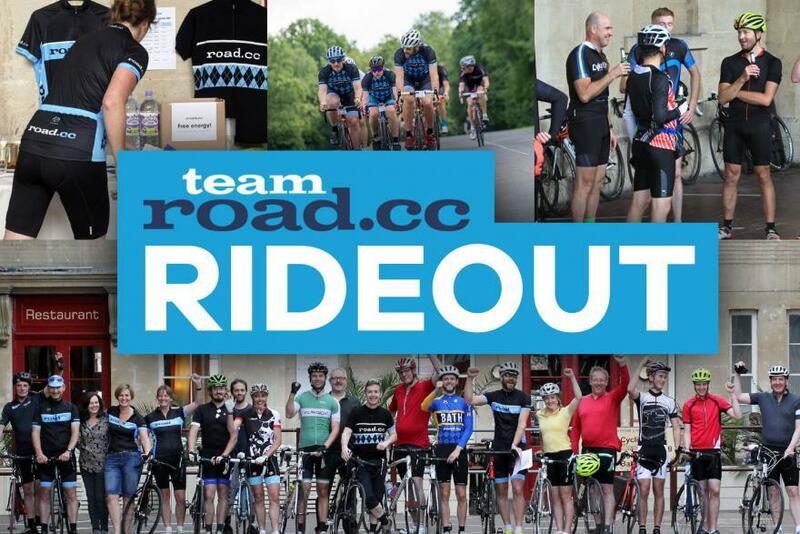 Our first 2019 road.cc rideout from our head office will be in Central Bath, Friday 22nd March. Join the editorial team here at our HQ located in Green Park Station, Bath, for a ride in the beautiful Somerset countryside. As well as riding there'll be cake, beer (post-ride of course), schwag giveaways and the usual selection of pizza. There are 80 places available. Tickets are free, so don't hang about: reserve your place now. Stan's Notubes will be joining us for the day at road.cc HQ, showing us the benefits of converting from tubes to tubeless & how this will dramatically reduce rolling resistance and help prevent against punctures. PLUS they're offering to convert the tyres of the first 15 riders* for free, so make sure you arrive for 11am so that there's plenty of time. This would normally cost you in the region of £49.99! And Ed from Namedsport will be riding with us and giving you all sample packs on the day. We'll meet at our head office at Green Park Station, Bath, from 11am and depart at 12 noon. The ride will take in some of the lovely hills and landscapes around Bath. There'll be a minimum of two groups with all riders catered for.